I recently received one of their packs related to Christmas. One pack was called 'Christmas Resource Pack' and the second pack was called 'Elfis' Christmas Travels'. Both packs were very full. 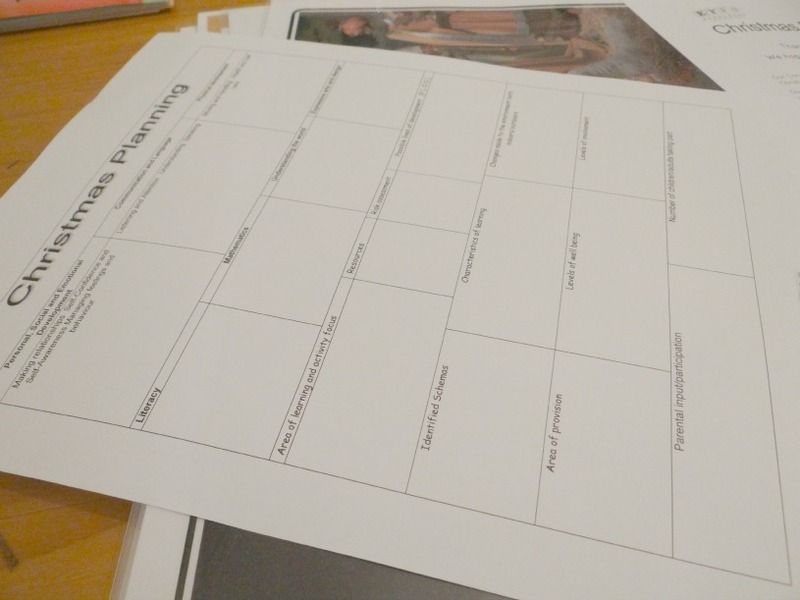 Each pack came with a sheet of 'planning' and many different activities. As you can probably guess from the list above, there are many things in the pack for children to do. You can photocopy the worksheets so all the children can be involved. The kids sure will have a lot of fun with all of these activities through the Christmas Season. Each pack contains many activities for young children from pre-schools, nurseries and child-minder settings. 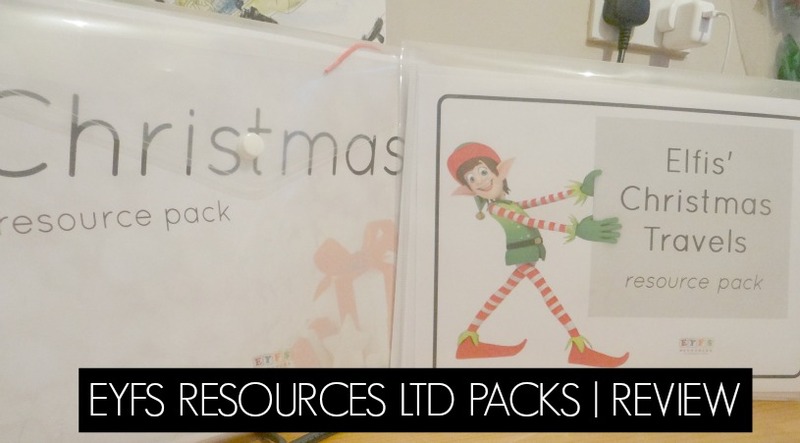 EYFS Resources do monthly packs which are filled just like above. Be sure to check them out on the website and sign up if you are an owner of an early year setting. If you run an early years care setting I would recommend EYFS Resources. You can visit EYFS Resources Ltd here. * I was sent these packs free of charge in return on an honest review.